The Microsoft Surface Point of Sale is powered by Sabor POS, a blend of high performing hardware matched by Sabor POS robust software built for restaurants by restaurateurs. The Surface Pro has a ton of accessories for you to fully customize it in your restaurant. Enclosure, wall mounts, table stands, there’s a ton of support for the Surface Pro in your restaurant. 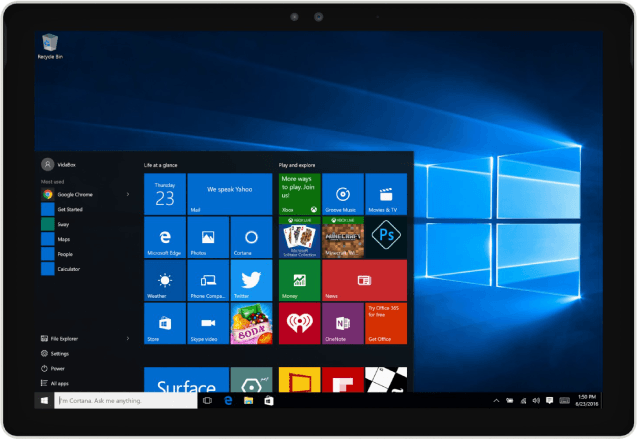 The Microsoft Surface POS is built to be light and mobile. You can use it to go to the table to take orders, we even offer custom handheld cases. Sabor POS at its heart is mobile ready. 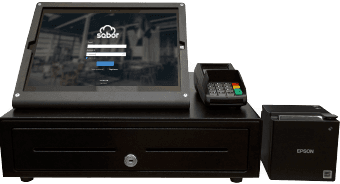 To get Sabor POS running on your Microsoft Surface POS device, simply unbox, download Sabor and you’re ready to go! You can setup Sabor POS on any Microsoft Surface, simply find the Surface Pro device and download Sabor POS from the Microsoft Store. Whenever you want to upgrade, simply swap the Microsoft Surface and you're back to making sales on the Sabor POS.